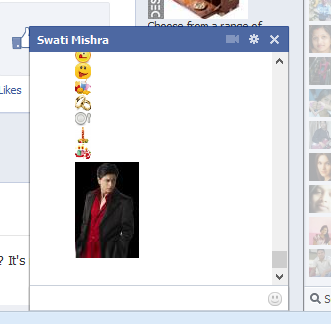 I will start will regular emoticons which are officially supported by facebook. These simple smileys work both on chat and comments on both desktop and mobile site. Here is the complete list of facebook icons listed below. Just type the short code in chat box and hit enter to get the animated smileys. Below are more animated codes which are not officially supported by facebook. These are tricked items. So how it is being tricked.. we will discus later below. Now just paste the numbers below with double brackets on your facebook chat and see the magic. This will not work in comments. 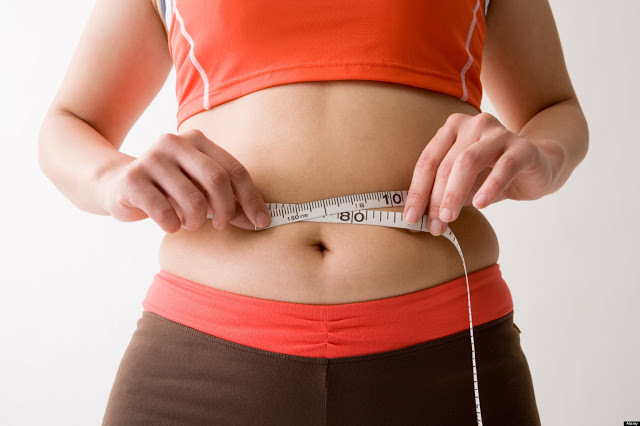 So what is the trick?? The trick is the modification facebook gimmick feature which posts your profile picture inside the chat. All you have to copy any facebook profile user name or profile url number and paste inside chat box with double brackets. 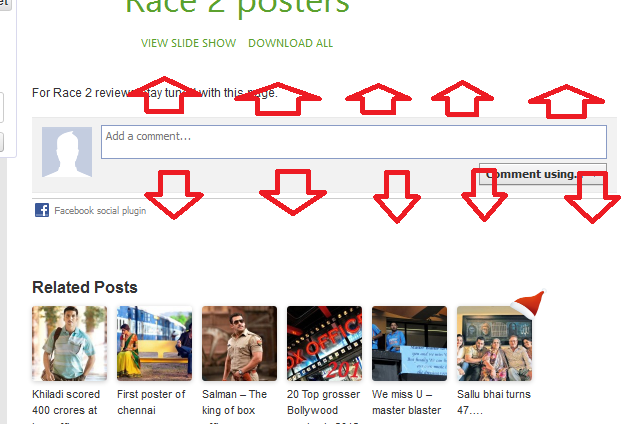 Example: Yours friends profile URL is http://www.facebook.com/akhsya.kumar . So you have to paste[[akhsya.kumar]] into the chat box and hit enter. But friends this is not enough . 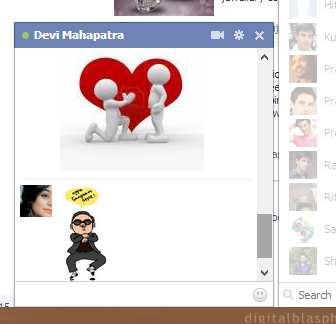 We can have gangnam style dancing inside your friends chat box..
How! by superimposing many profile images to create a bigger picture. For this we have to take the help of a website which generates facebook smiley codes from a bigger photo. By this way I have generated code for Shahrukh Khan photo. Facebook may delete some profile so you may have to generate code every time. You can also send memes to your friends. Some meme codes are listed below. Lastly you can generate animated letters for your text messages by using this link.